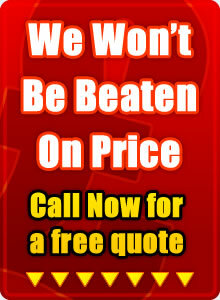 Need a Drainage Company in Liverpool? We make sure that when we're performing our drain cleaning services, we use the most effective method. Using the correct drain jetting equipment is paramount to solving a blocked drain problem. Even having the correct drain jetting nozzle (which we do) can determine how quick and costly a job can be. Careful drainage jetting is a way of effective drain tuning which can help avoid any future drain repairs. Here at Drainage Liverpool we will often perform a CCTV drain survey either before or/and after drain jetting is done. 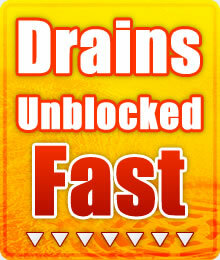 This way we can make certain that any drain unblocking is corrected in a timely fashion.